On a spring morning in 1470 the peace of Gloucestershire was shattered by the sounds of battle. The Wars of the Roses had come to this peaceful corner of southwestern England in spectacular and bloody fashion. But the battle fought at Nibley Green had very little to do with the dispute between the House of York and the House of Lancaster. The fate of the throne was not at issue at Nibley Green, nor were the underlying social tensions between the ancient landed aristocracy and newly rich mercantile classes that lurked behind the dynastic dispute. No, the fight at Nibley Green might have been dressed up as a principled stand over support for the rightful king (whoever he was) but in reality it was a brutal affair fought to settle a local dispute between local aristocrats and local magnates. 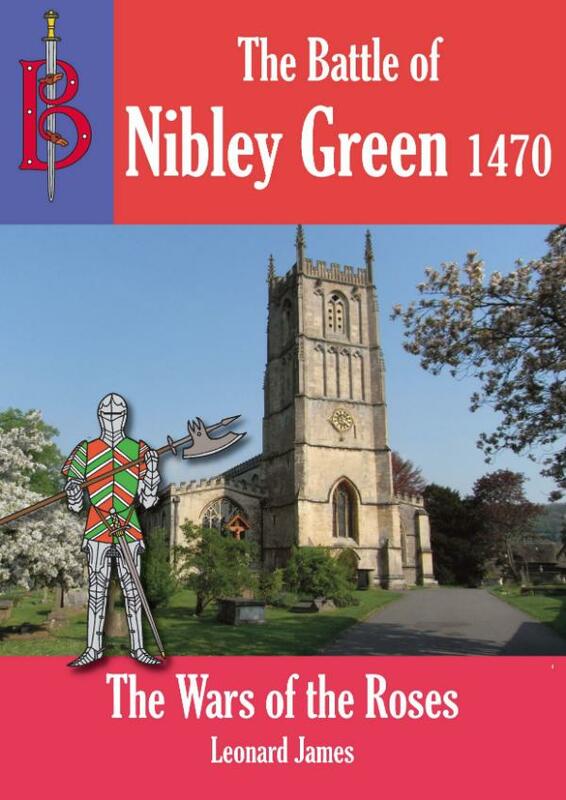 Nibley Green has, perhaps rightly, been identified as the last of the private battles that had been such a feature of medieval England. As such it reveals much about late medieval socieety, and the ways in which men went about fighting battles in that bloody era.